How Do I Tell the Kids About The Divorce? Getting divorced or separated? Not sure how to tell your kids? Learn the most common mistakes parents make and how to avoid them when having the “divorce talk” so you can spare your children from unnecessary emotional trauma, anxiety and pain.. 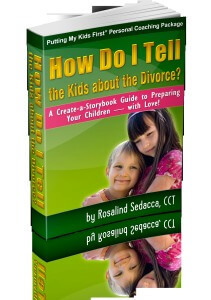 Author of internationally acclaimed ebook discusses how to tell children about your divorce, one of the toughest conversations any parent will have, in a compassionate and effective way to safeguard your children. Six key messages essential to the conversation are included. 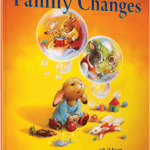 Child-Centered Divorce, How Do I Tell the Kids About The Divorce?